Goals Thought to be Unattainable, Reached Through CALEA Process | CALEA® | The Commission on Accreditation for Law Enforcement Agencies, Inc. 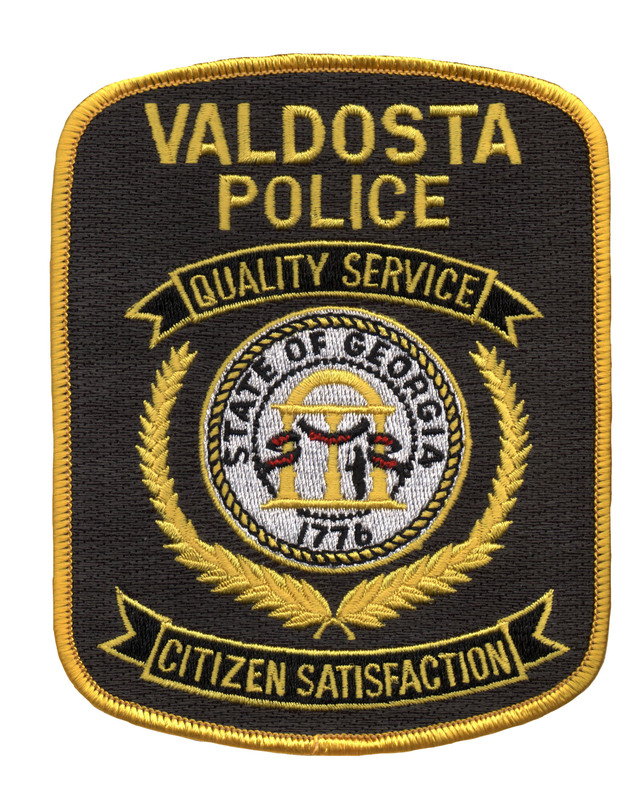 In the early 1990s, the Valdosta Police Department was often criticized; accused of corruption, lack of professionalism, and poor training. In 1995, then interim City Manager Larry H. Hanson hired a new police chief and issued a mandate to build a more professional, community oriented police agency that would be viewed as one of the most respected law enforcement agencies, not only in Georgia, but the entire country. Once named the permanent City Manager, Hanson and the police department staff used the CALEA® accreditation process as a roadmap to improve the department. Since achieving initial CALEA Law Enforcement Accreditation in July 1999, the department strives to integrate the accreditation process in every bureau of the department and in every activity possible. City Manager Hanson, Mayor John Gayle, and all members of city council fully understand the accreditation process and provide unprecedented support of their accreditation efforts to the department. This support includes an annual accreditation bonus paid to officers so long as accreditation status is maintained, increasing the sworn staff of the department by nearly 50% since 1995, the addition of a fully operational crime laboratory, and improved technology and equipment. One recent example of the support provided by City Manager Hanson, Mayor Gayle, and City Council was in response to a review of manpower versus workload in the department in late 2013 and early 2014. The department, in coordination with City Hall and the City Finance Department, conducted planning and research to determine low-cost methods to increase police officer presence in the community, provide officers with a better work schedule, assist with recruitment and retention of officers, and accomplish all three objectives with little impact to the city budget. After surveying officers, adjusting patrol shifts, and examining workload activities, the department was able to move the Patrol Bureau to a 12-hour shift schedule, nearly doubling the manpower for each shift and providing officers with an off-duty, three-day weekend every other week. And more importantly, through manpower adjustment, there was no real impact to the city budget. The result of that decision was tremendous because it helped improve morale for patrol officers and it has improved recruitment, because certified peace officers from other agencies are now applying to the department. The police department has also received emails and calls from spouses of patrol officers thanking City Manager Hanson and the department command staff for the decision to move to 12-hour shifts, giving officers more time with their families. And finally, after the completion of a 2014 Workload Assessment for the Patrol Bureau which reflected the need for four additional patrol officers, the city manager, mayor, and council authorized the department to move forward with an application for a grant that would fund the four new officers. The integration of, the understanding of, and the commitment to the CALEA process demonstrated by the Valdosta Police Department, the governing authorities, and the community, serves as a shinning example to other public safety agencies as to how the CALEA process can truly guide agencies to attain goals once thought to be unattainable.